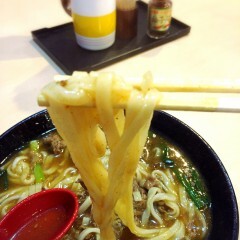 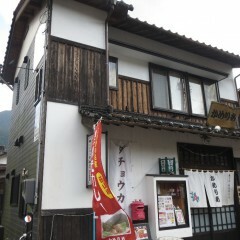 I went to “Yu-ki　(遊亀)” to eat lunch. 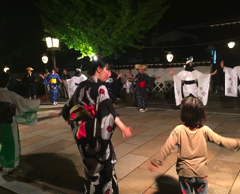 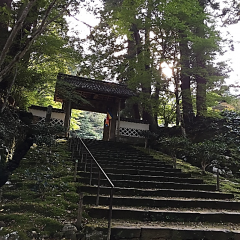 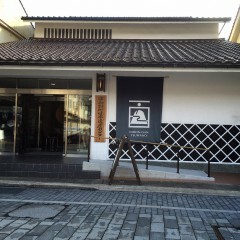 It is located near “Katsushika Hokusai museum.” It takes about 5~10 minutes from Tsuwano station. 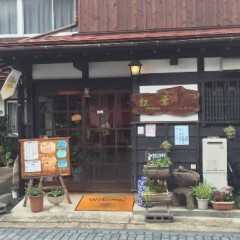 This restaurant has a quaint atmosphere and they serve traditional food. 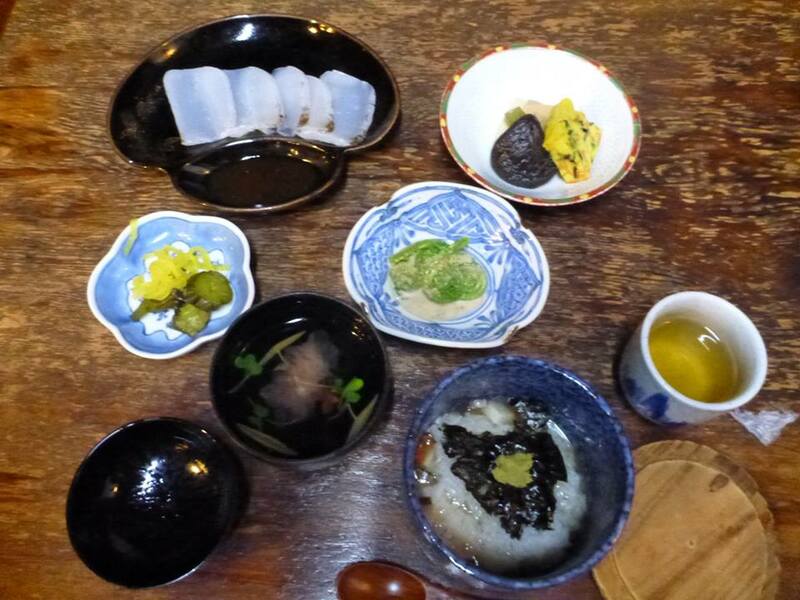 A small river flows through the restaurant, so the staff catch carp and trout from there and make a dish. 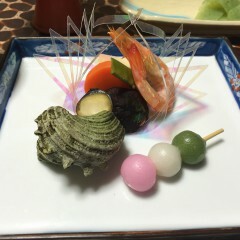 You can eat very fresh fish! 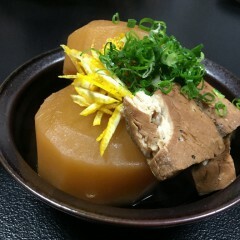 You can also eat Tsuwano’s traditional food “Uzume meshi” (うずめ飯) which includes vegetables, cooked fish and rice. 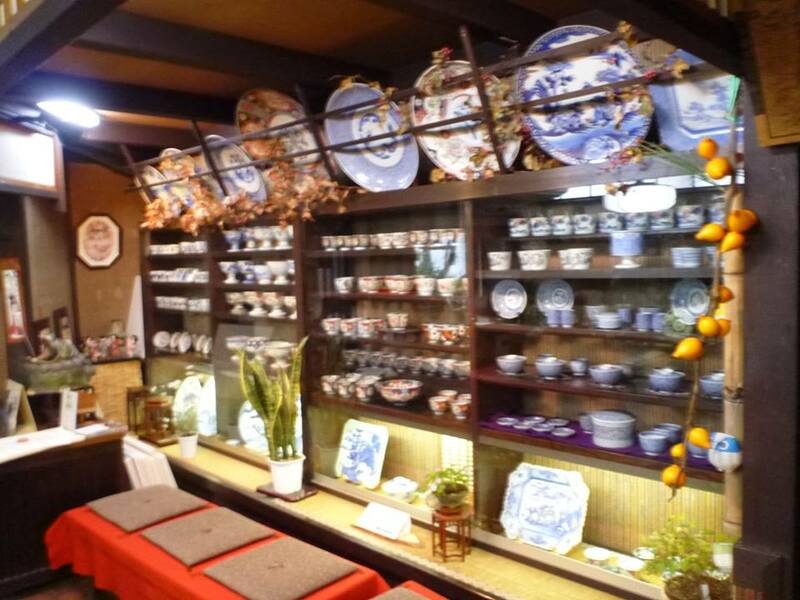 And the restaurant displays traditional Japanese things. 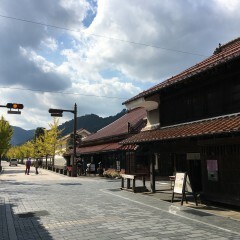 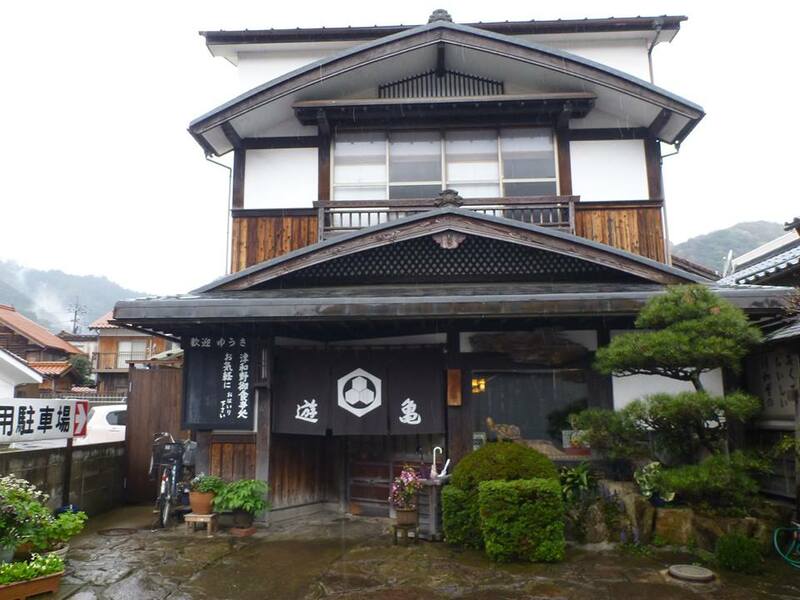 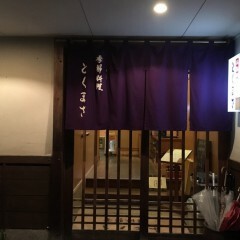 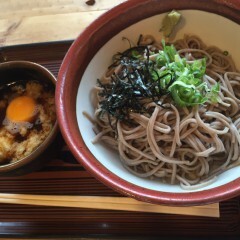 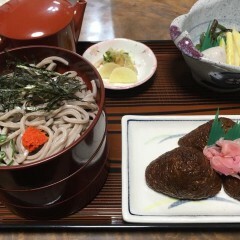 If you want to enjoy a quaint atmosphere and traditional foods, I recommend “Yu-ki(遊亀)”!